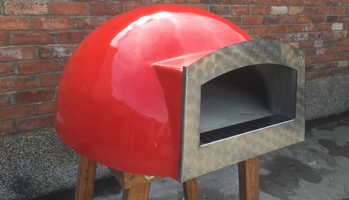 Serving Northampton and the surrounding areas – including the East and West Midlands – our professional pizza catering service is perfect for any type of function. 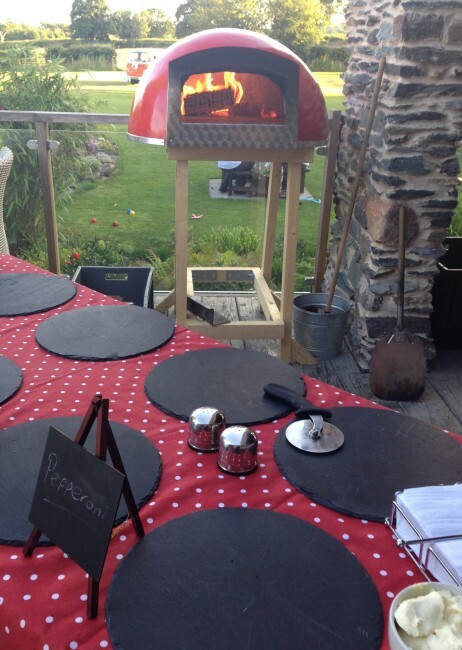 From weddings and parties to corporate events, our delicious stone baked pizzas can cater to up to 200 hungry guests. 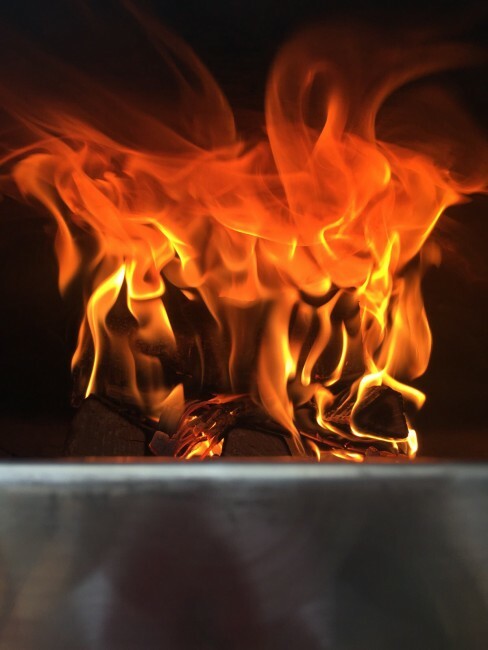 Using only the finest ingredients within our traditional pizza ovens, you can expect a mouth-watering menu that’s sure to please any crowd. 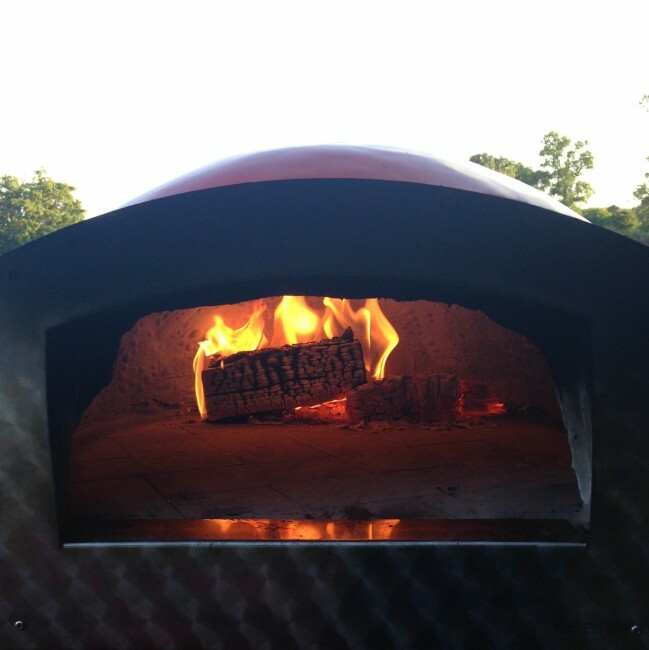 Freshly cooked on the day, we use locally sourced ingredients in our tempting selection of pizzas. 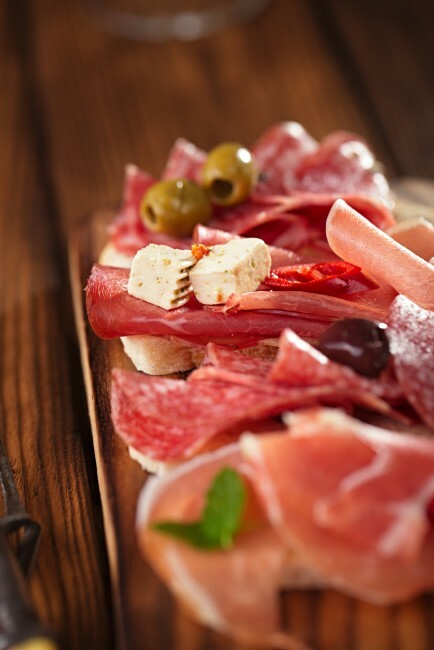 With three different menus for you to choose from, we offer a range of toppings to suit any dietary requirements. If you don’t see your favourite topping listed on our menu, be sure to let us know, as we’re also happy to create a special bespoke menu at your request. 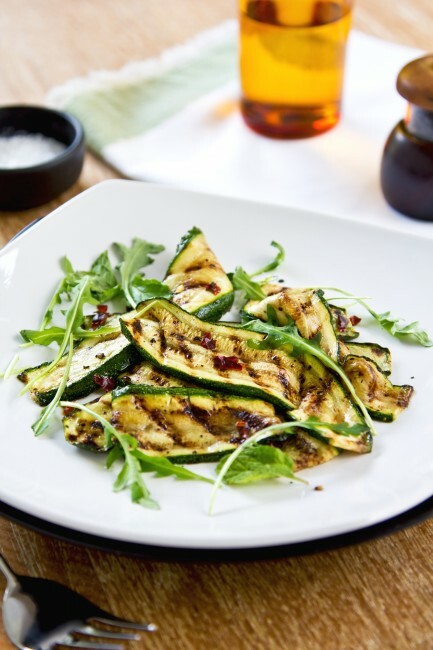 There’s also the option to combine our pizza menus with a range of sumptuous sides to really bring the meal to life. 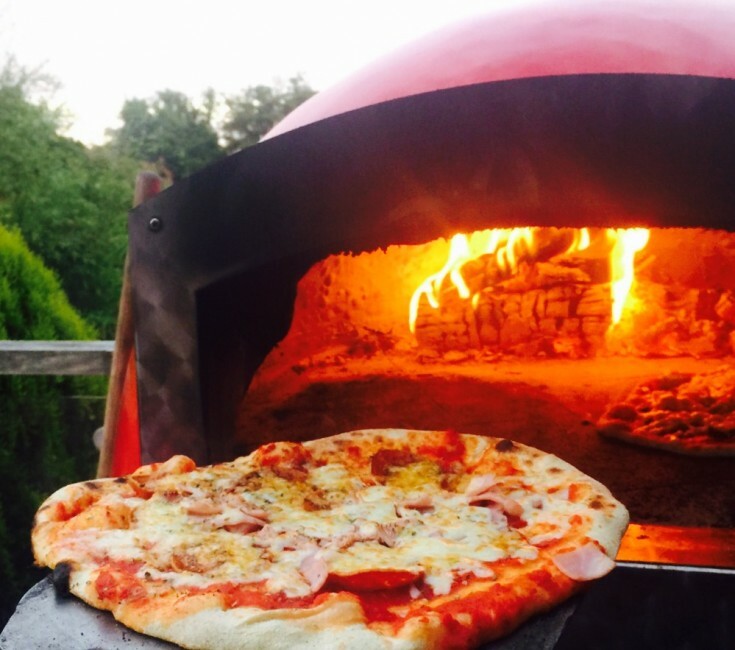 If you’re catering to a particularly hungry crowd, why not pair your pizza with our other range of catering services, such as BBQ and hog roast options, for a truly memorable party? We can even provide napkins, cutlery, and other extras to make your day as simple to organise as possible. Our delicious pizzas are prepared and served to your guests by fully-uniformed chefs, who pride themselves on their professional and friendly service. Book our stone-baked pizza catering service with full confidence and peace-of-mind, thanks to our five star food hygiene rating. We also pride ourselves on a collection of fantastic testimonials from previous customers, which reflects the outstanding quality of food and the level of service we offer. Whether you’re hiring us for a small gathering or an epic party, you can expect nothing less than friendly, professional service, and mouth-watering grub. If you’d like to consider us for your upcoming event, please contact our team today. We’re ready to discuss your perfect menu, as well as dates and costings, or answer any other queries you may have.